You are here: Home / News / Who can value your property in an SMSF? If you’re an investor with property in a self-managed super fund, you need to get it valued every so often, but who exactly can put a price on your property? 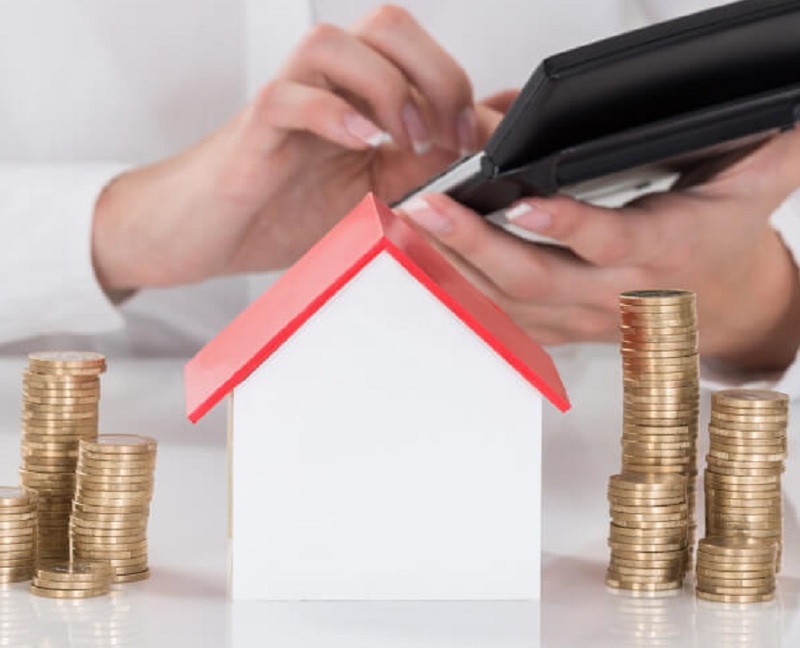 Having property in an SMSF means adhering to rules lined out by the ATO, one of which being that financial statements and accounts need to be prepared every year, which includes the market value of any property. But providing a valuation for that property cannot be done by yourself. In fact, knowing who can do the valuation is what Salle Dale, state director for NSW, the ACT and Queensland of Opteon calls a large grey area. “In some instances, the ATO will list that it has to be done by a fully qualified registered valuer. In an instance where you’re transferring property into your super fund and it’s a related party transfer or a related party sale, you definitely have to get a fully qualified valuer to carry out the valuation,” Ms Dale said to Smart Property Investment. “In the other instances, generally the valuation can be done by a property expert or someone who’s an expert in that area, and that’s where the grey area comes in. That may be a real estate agent or someone who’s very knowledgeable in that market but they still have to follow the ATO’s guidelines on property valuation. In order to avoid the grey area entirely, Ms Dale recommended going to a fully qualified valuer, as they would be able to “tick all the boxes”. If a valuer is used, Ms Dale said the auditor will view it as being arm’s length; the valuation rule which is the purchase and sale price of fund assets reflecting market value. However, a property expert, such as a real estate agent, may break this rule. If you decide to go down the route of the property expert and they provide an incorrect valuation, the ATO will then track you down and ask you for updated information. “The ATO can come back and review that valuation that you get from the non-valuer expert and … ask some questions in regards to the data that the valuation was given on, because it specifically states that you have to have supportable data for your valuation,” she said. Alternatively, Ms Dale said there are products that can also provide valuation. “It gives you piece of mind, it takes the grey area out of whether you need to have the fully qualified valuer or a property expert,” she said. Please contact us if you would like more information on how we can help you with a property valuation for your SMSF. For a free quote please email contactus@opteonsolutions.com or call 1300 40 50 60. We can’t wait to help you! This article first appeared on Smart Property Investment, written by Sasha Karen: Who can value your property in an SMSF?